Use the filters down the side to narrow down our selection of portable first Aid kits and emergency supplies. Find travel first aid, pocket kits, adventure and outdoor first response kits - all ideal for treating minor injuries, infections, burns, cuts, sprain and breaks. Comprehensive first aid kit for travel & family camping trips in areas with good hygiene & easy-to-reach medical facilities. 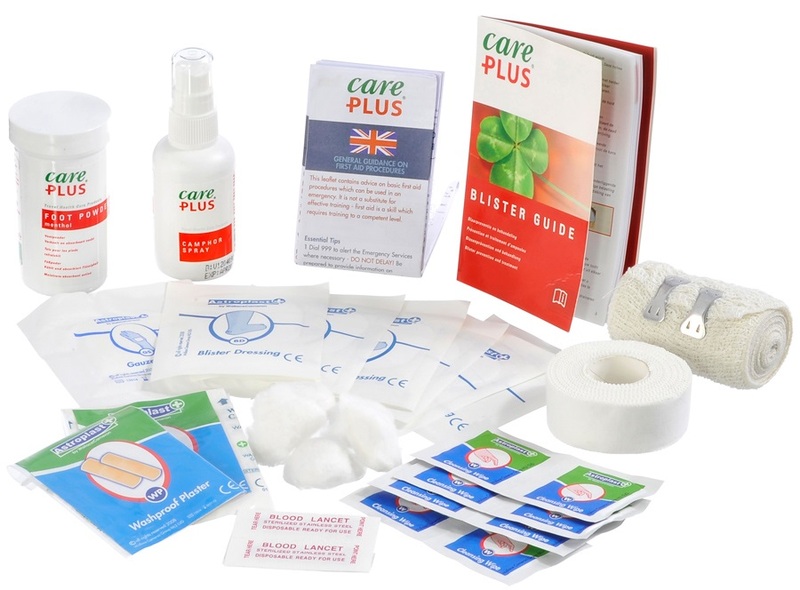 Specialised first aid kit with sterile supplies for long distance travel in remote regions. Comprehensive first aid kit for international travel, backpacking, tour guides & trekking in remote regions. Waterproof first aid kit for 4-season outdoor adventures & river trips. Compact & ultralight first aid kit for treating minor injuries. Perfect for walkers & hiking day trips. Specialised first aid kit for mountain walkers, hikers & climbers. 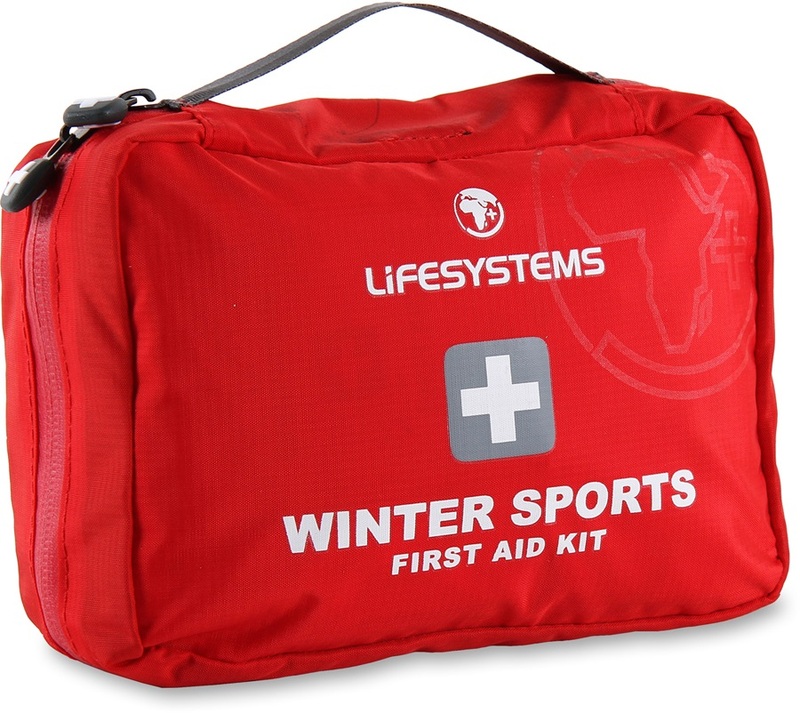 Duke of Edinburgh recommended Lifestystems Trek First Aid Kit is the perfect size for dealing with minor injuries. 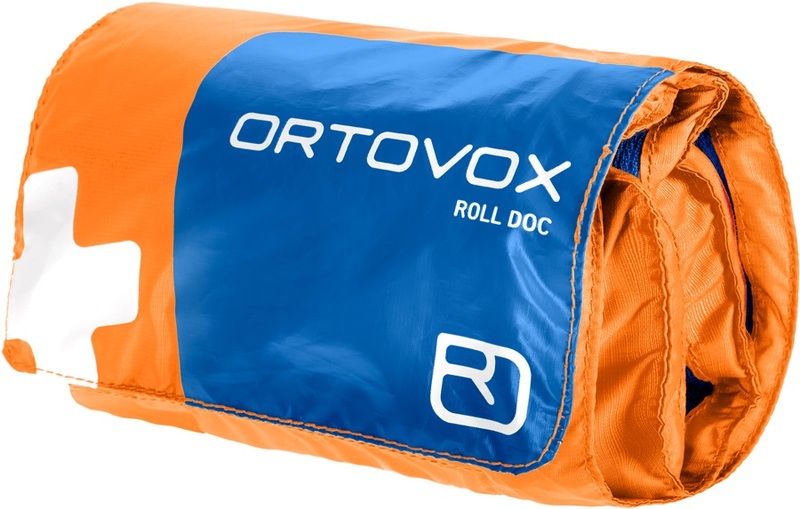 The First Aid Waterproof by Ortovox is the ultimate emergency kit for you and your safety! Always be prepared! The First Aid Waterproof Mini by Ortovox is the best and compact emergency kit for your safety! Always be prepared! Comprehensive and portable first aid kit for all outdoor enthusiasts. Portable first aid kit with velcro belt & bike attachment. Perfect for day trips & fast-moving hikes. Compact & ultralight first aid kit for treating minor injuries. Perfect for day trips & short walks. Compact first aid kit with velcro belt & bike attachment. Perfect for day trips & cycle rides.